For the third year in a row we organized the equine user meeting. This year it is held the day prior to the Veterinary Sport Horse Congress, organized by Proveto in conjunction with Jumping Amsterdam. Brand new article being published. 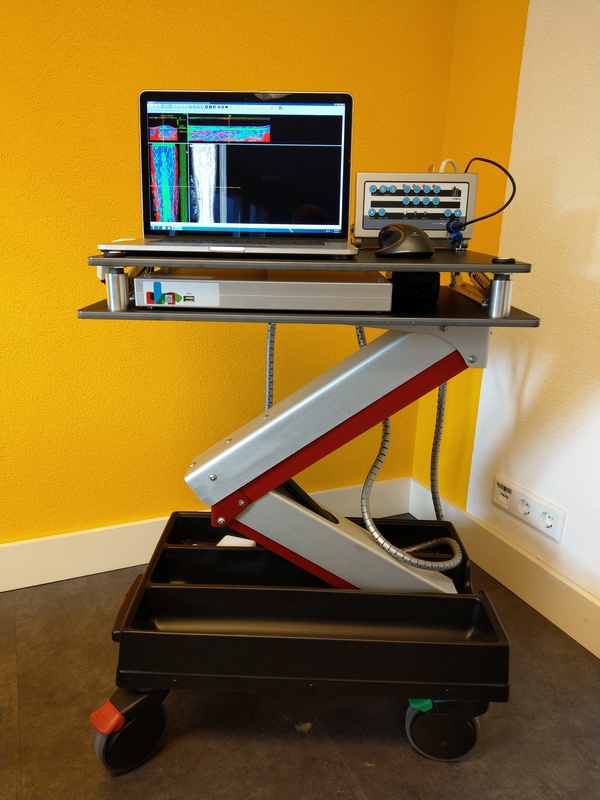 At Trackside Technologies we demand the cutting edge in tendon imaging technology. With ground breaking research into tendon pathology in both human and equine athletes its simply not enough to rely on traditional ultrasound and MRI. UTC imaging is currently our most powerful tool in staging, monitoring and rehabilitating tendinopathies. 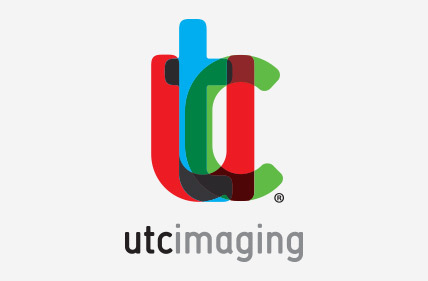 We recommend UTC imaging as an emerging, novel and exciting way of looking at a challenging and often debilitating pathology.